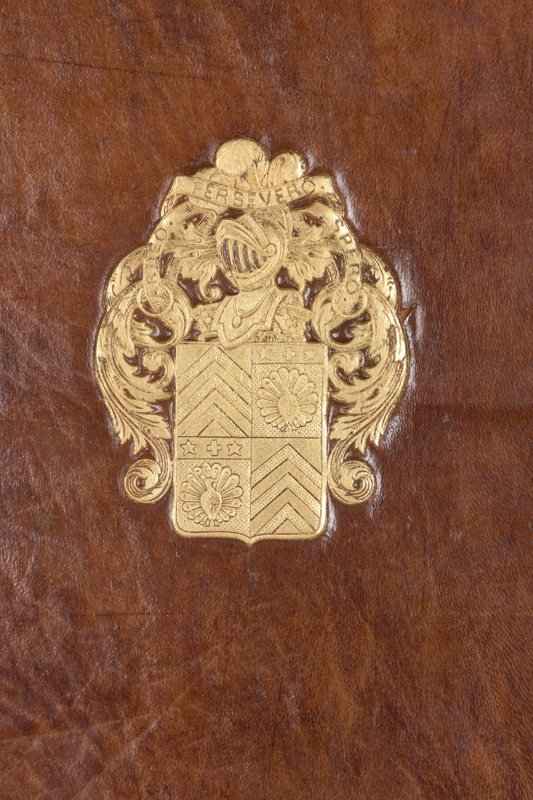 Note: Provenance : Guillaume Pav�e de Vendeuvre, avec ses armoiries sur tous les plats, deux paons, � la devise : Ardeo, Persevero, Spero. 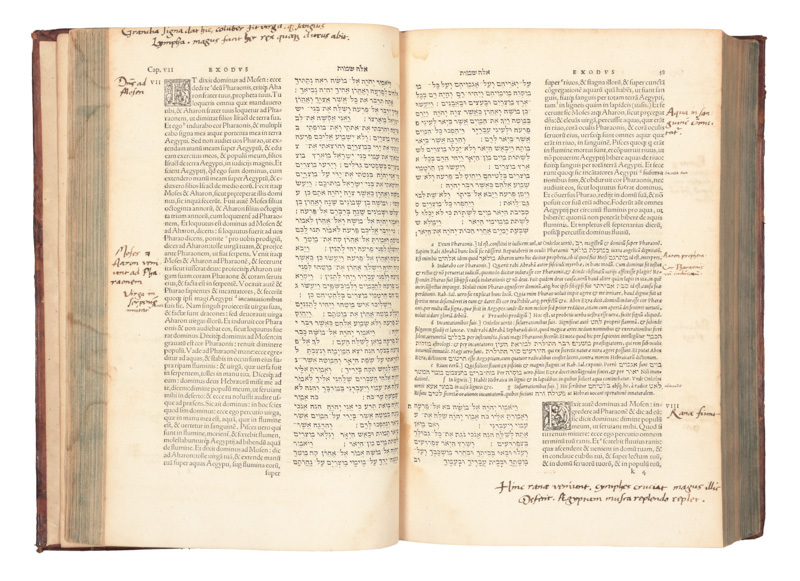 The earliest edition of the Hebrew Bible which contains a fresh Latin translation. Prepared by the Hebraist and cosmologist Sebastian M�nster. 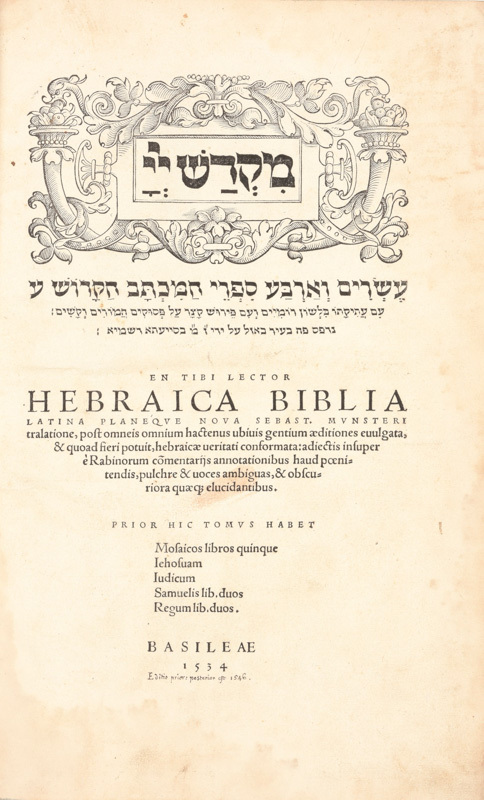 The Hebrew text is based mainly on the first Biblia Rabbinica... This edition exercised considerable influence on versions made by the Reformers, e.g. 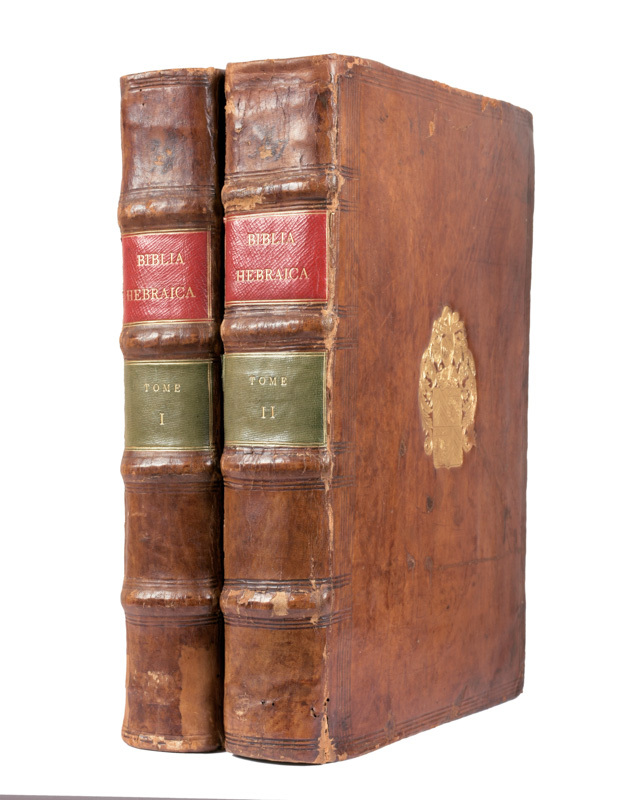 in Switzerland, and on the English translation known as 'the Great Bible'"